Could Leo Messi add to his remarkable career some silverware with Argentina or will he end his international career with disappointment? 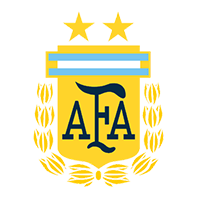 Argentina was at their peak at the end of 70’ and during 80’s and won their two titles during this period 1978 and 1986. Last World Cup, the South Americans, were very close in repeating those triumphs but lost the final in Brazil at the hands of Germany. The Gauchos have to additional 2nd places in 1930 and Italy in 1990. Leo Messi and company are heading to the 17th World Cup participation and will be looking to add to their 42 wins and 131 goals at final tournaments. 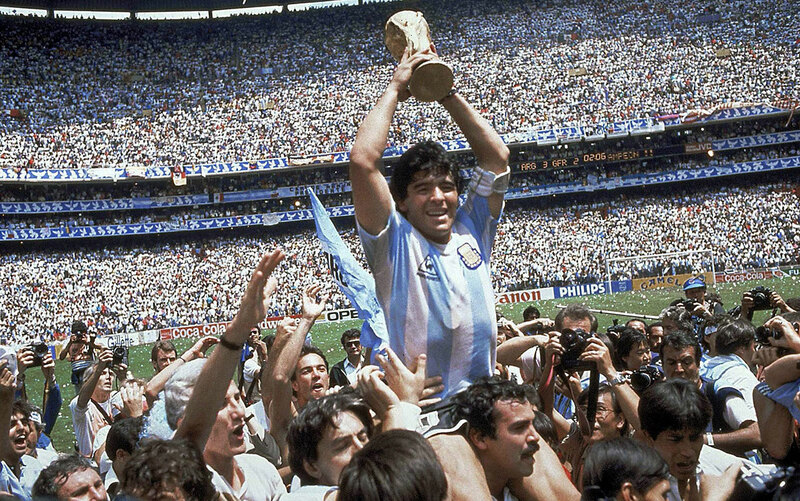 Will this be Messi’s last World Cup appearance and could he replicate the glory of Diego Maradona? Argentina qualified after maybe one of most robust campaigns ever. The Gauchos managed to qualify directly after finishing 3rd with 28 points – 13 a drift from Brazil. Argentina won only just 7 out of their 18 games and remarkably scored only 19 goals which compared to Brazil’s 41 is showing weakness in attack for Messi and co. The most significant win came at the end away at Ecuador and won meant that Messi’s hattrick will take Argentina to the final. Jorge Sampaoli – took over in 2017 and previously enjoyed successful spells with Sevilla and Chile. 58-year old specialist is a great tactician and will be hoping to bring Argentina World Cup glory after years of suffering. He guided Chile to 2015 Coppa America success and will be looking to do so with the Gauchos. Lionel Messi – no doubt is Argentina’s leading man. 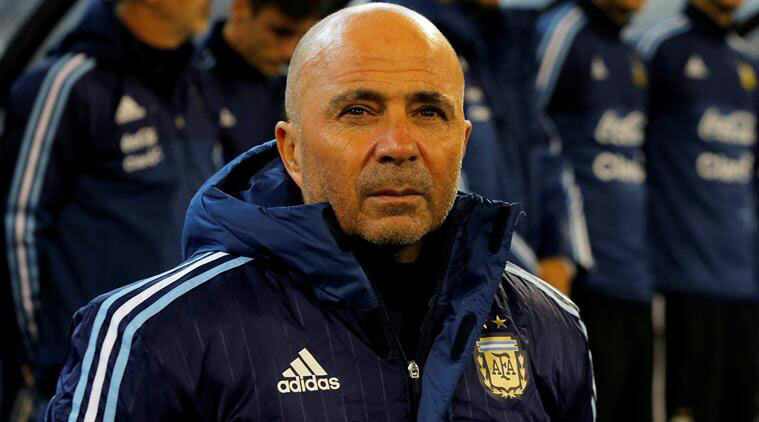 Sampaoli even said that his influence in the national team is higher compared with how he is faring at Barcelona. 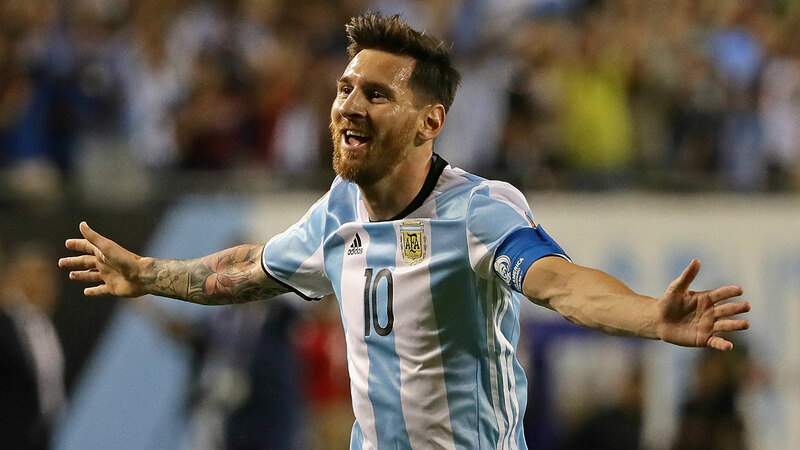 Leo has 61 goals in 123 apps with his country, and he’s leading goalscorer in Argentina’s history. Individually he is having many awards – 5 times Ballon d’Or winner and 4 times winner of the Golden Boot. Barcelona’s star is looking forward contributing to his country achievements and even considered retiring from national duty in relation to many journalist criticism. It’s to be seen whether he will continue to represent Argentina after the World Cup 2018. 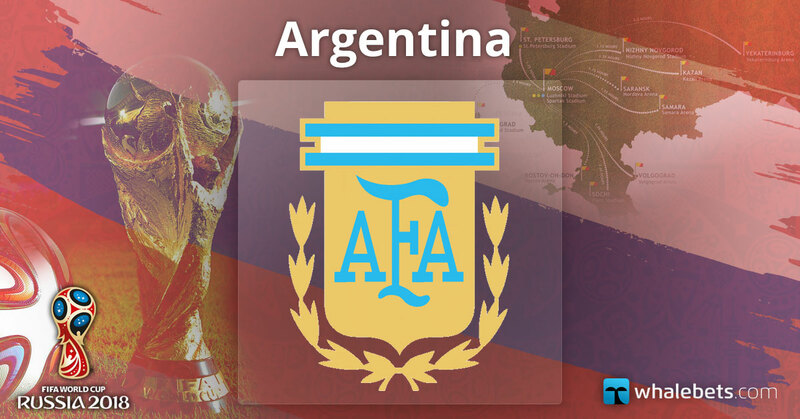 In the group stage of the World Cup 2018, the Argentine team will battle with Croatia for the first place. But the Gauchos should win their group and have a lighter opponent on the 1/8-finals. Argentine is the second most active team in South America after Brazil at the World Cup 2018. Bookmakers are expecting the Brazilians to go further in the tournament, but why not Argentina to be the best-performing team in South America? They have great individuals in their squad and are indeed capable of a solid performance at the 2018 World Cup. 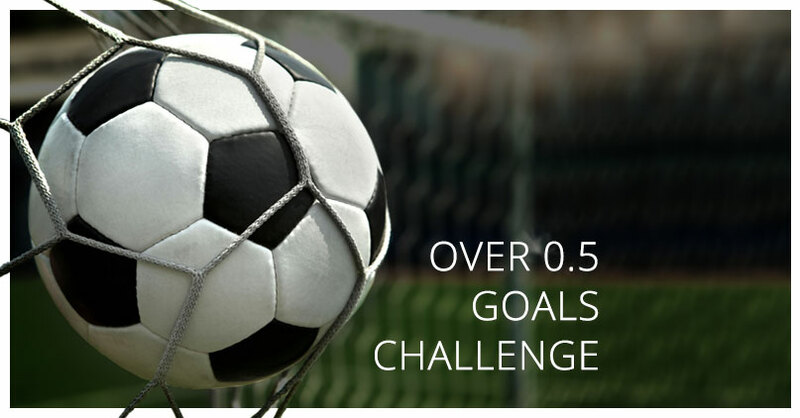 Lionel Messi is among the biggest stars of the World Cup, and he is a fantastic goal scorer, and if Argentina reaches at least the ½-finals of the tournament, Messi will have all the chances of being the top goalscorer of the finals.